If you are dreaming of flying for your own pleasure or taking your family and friends on a fascinating trip, a Private Pilot Licence is what you need. After acquiring a PPL(A) licence you will be able to fly a single-engine aircraft under Visual Flight Rules (VFR). 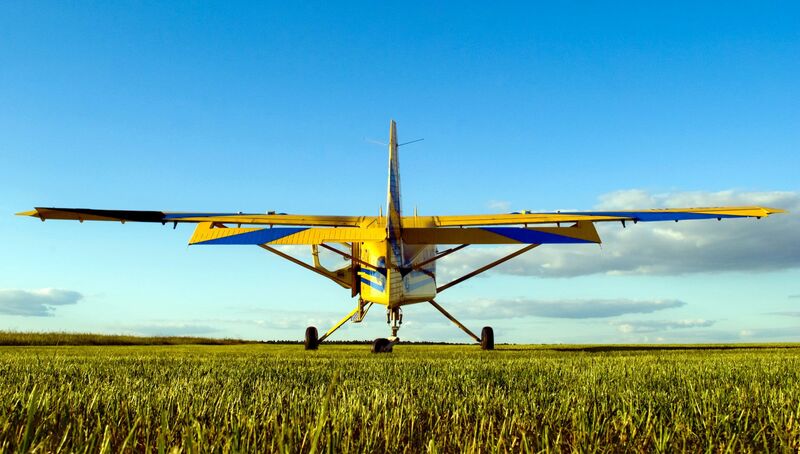 Moreover, this licence might be the first step towards a professional pilot‘s career. Follow your dream and start the training program for a PPL(A) licence! The training program consists of theoretical and practical parts. You will have 9 subjects of theory and Air Speak class in order to be able to pass 9 CAA exams. You will acquire the necessary practical skills under Visual Flight Rules (VFR) on a single-engine aircraft during your practical training. It will take you 6 to 12 months (the total duration may increase or decrease depending on your performance, the start of the course and weather conditions) to obtain a Private Pilot Licence. Theoretical part consists of 155 hours of PPL theory + 45 hours of Air Speak to be completed in 3 months. Flight training consists of 47 hours in a single-engine aircraft. You will be flying Tecnam P2002JF during PPL(A) training programme at BAA Training. Find out more about our fleet.